I’m writing and illustrating a book! 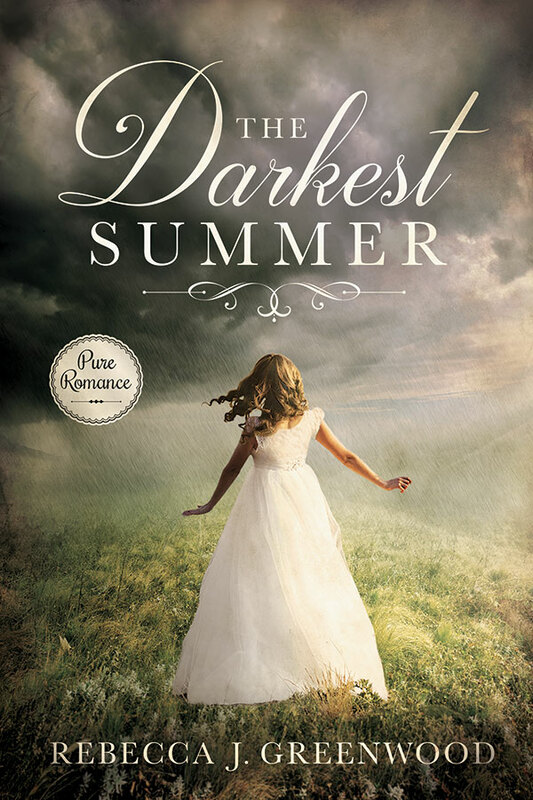 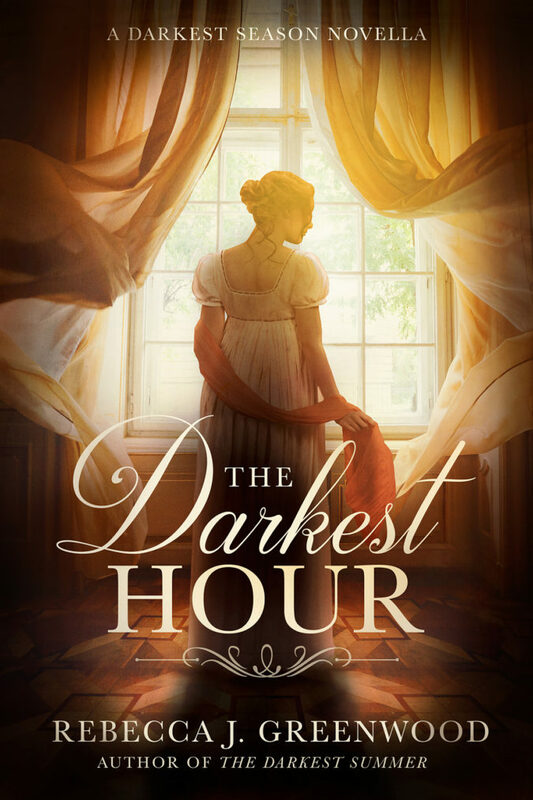 Update, August 11, 2015: It’s out and available now! 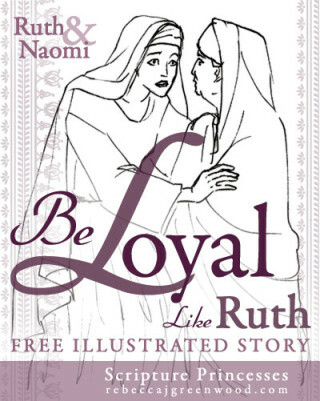 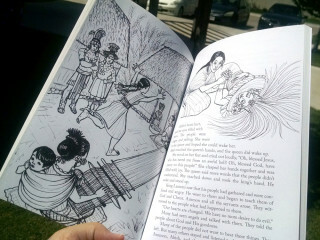 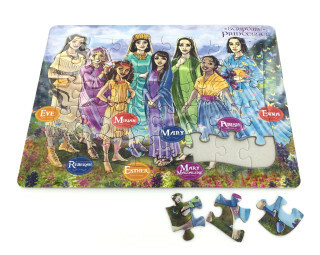 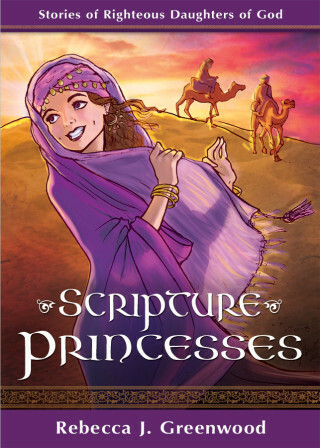 It features stories of women in the scriptures for LDS girls ages 6 to 12. 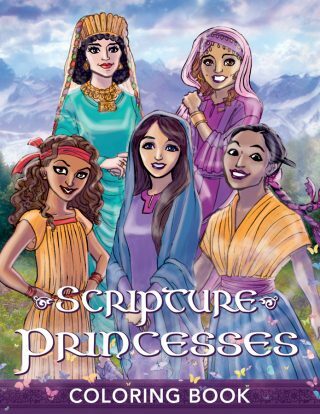 This beautifully illustrated book features all your little princess’s favorite scripture heroines. Each chapter tells the story of a different scripture princess, from Rachel and Leah to Abish and the Lamanite Queen, and even Emma Smith. With women your little girl can look up to, this book makes a perfect present for baptisms, birthdays, or any occasion. 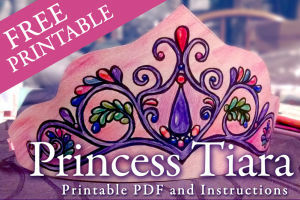 And a FREE tiara printable, with instructions! 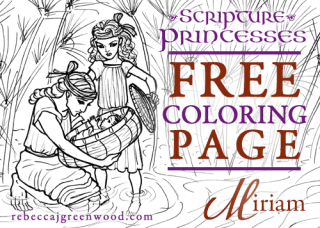 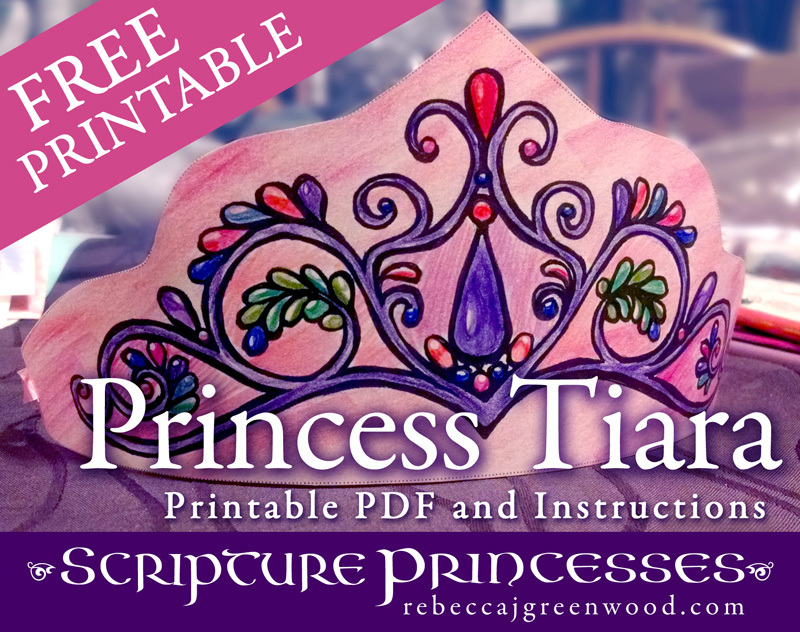 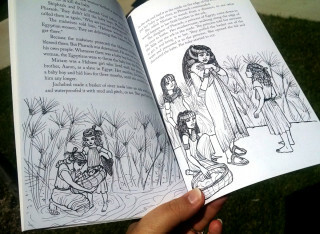 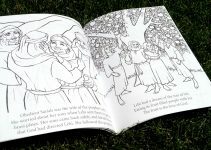 Scripture Princesses Coloring Book out now!